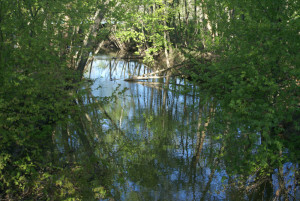 Oxbow Preserve protects the scenic gateway to Bloomington at the junction of Business 37 and IN 37/I-69 in Bloomington. This iconic vista includes the Beanblossom Creek floodplain and an oxbow of the creek. “It’s the first thing you see when you come into town. It’s an iconic vista,” says the land donor, Skip Van Cel. 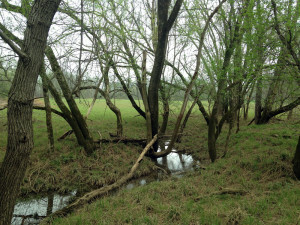 Learn more about Oxbow Preserve here. Acquired as part of the Beanblossom Creek Bicentennial Conservation Area, the site will eventually have parking and trails for public use.